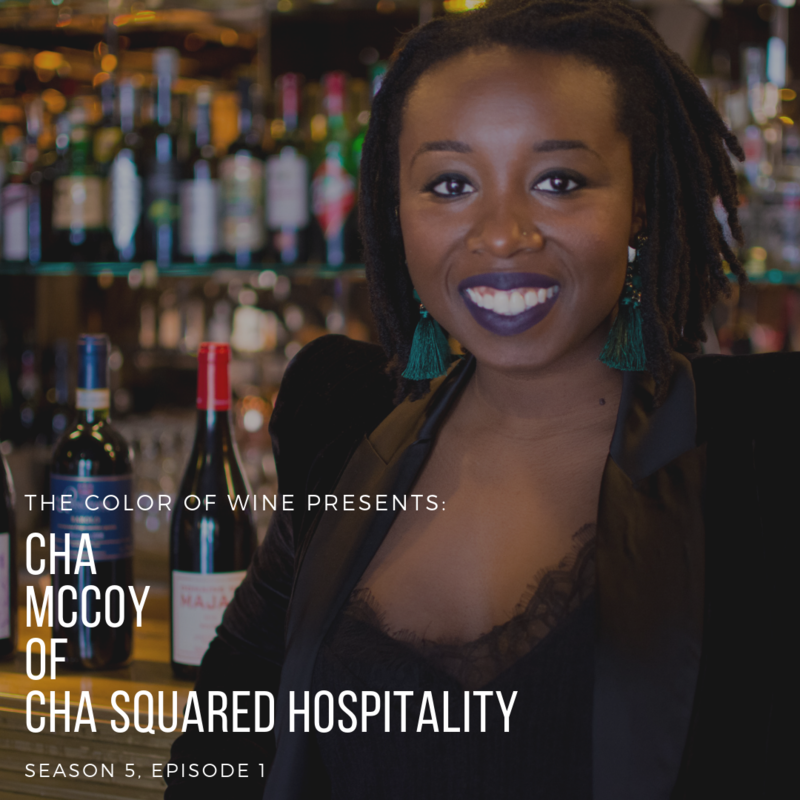 Cha McCoy is the Chief Visionary Officer and Founder of CHA Squared Hospitality LLC, a lifestyle company with a focus on Tourism and Gastronomy. In 2012, she achieved her MBA in Italy; an opportunity which led her to drink and eat in close to 20 countries. As a former expat, she has fostered wine relations and created experiences in the following wine regions globally: Italy, France, USA (California and NY), Chile, Argentina, South Africa, and Hungary. Her admiration for wine lead her to study as a wine professional, achieving Certified Sommelier Level with the Court of The Master Sommeliers, WSET Level 2 Wine & Spirits Award and WSET Level 3 Advanced Certification in Wine. She is a public speaker, curator and host for intimate wine experiences with a stellar track record of supporting and building with Small Business Owners in gastronomy which ignited her event THE COMMUNION. A pop up wine tasting and food pairing experience that led the invitation to prepare the wine menu for the James Beard’s House, Thanksgiving Dinner of 2017. As trained civil engineer, she developed her career as a Real Estate and Construction Project Manager. Her extensive portfolio includes but not limited to; Interior Renovations, New Construction and Green Building and clients include Luxury Fashion Brands, High End Residential and Museums. She is also co-founded The Culture Bazaar, a blog whose mission is to connect people through culture immerisve experiences.